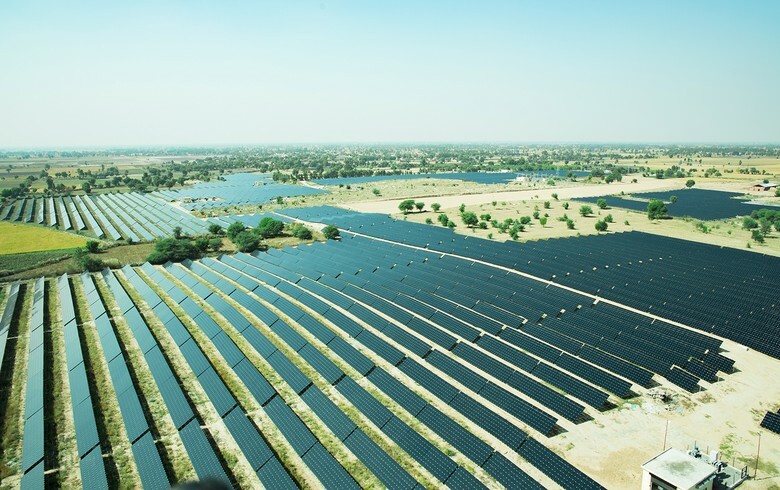 September 14 (Renewables Now) - Indian solar power producer Azure Power (NYSE:AZRE) has secured 11.8 MW of rooftop solar power projects on government buildings in Madhya Pradesh and Delhi, it said on Thursday. 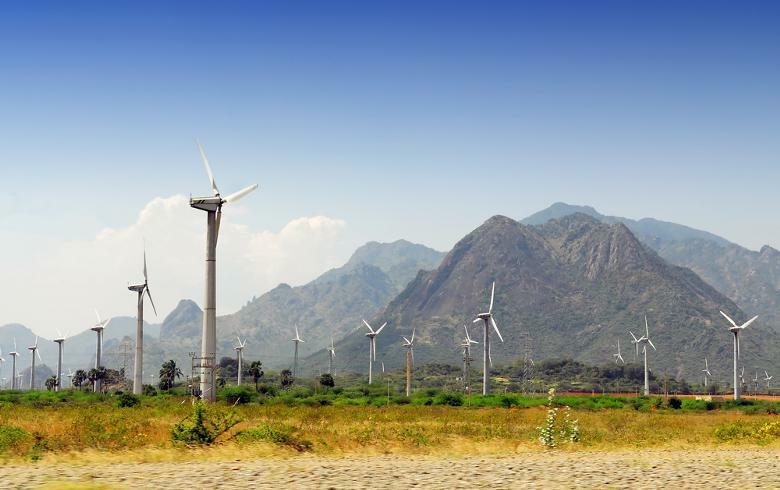 The company won 11.2 MW in a tender conducted by Madhya Pradesh Urja Vikas Nigam Limited (MPUVNL), representing about 90% of the total project sites allocated. The World Bank is technical partner in the tender, which offered pre-identified project sites with technical due diligence. 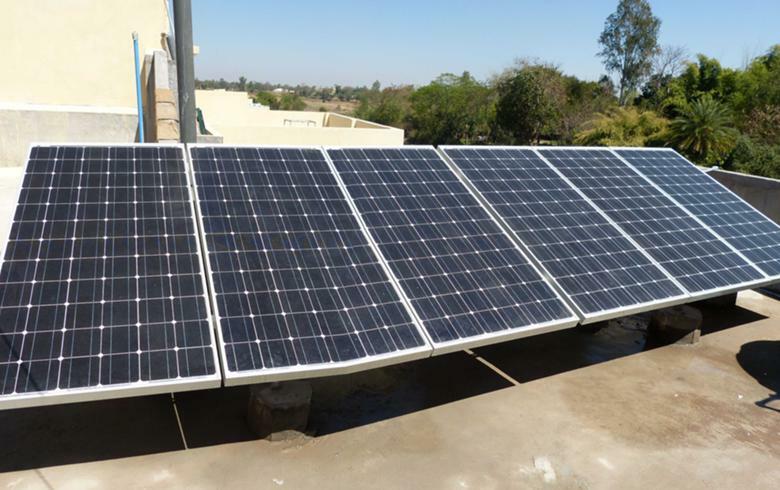 Azure also secured 600 kW in a tender by Indraprastha Power Generation Company Ltd (IPGCL). 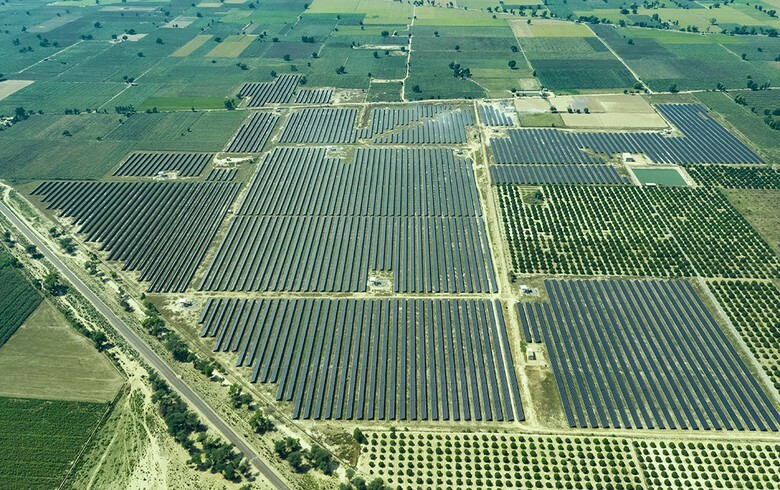 Overall, the company will install solar panels across about 600 project sites and provide various government establishments in Madhya Pradesh and Delhi with power over 25 years. 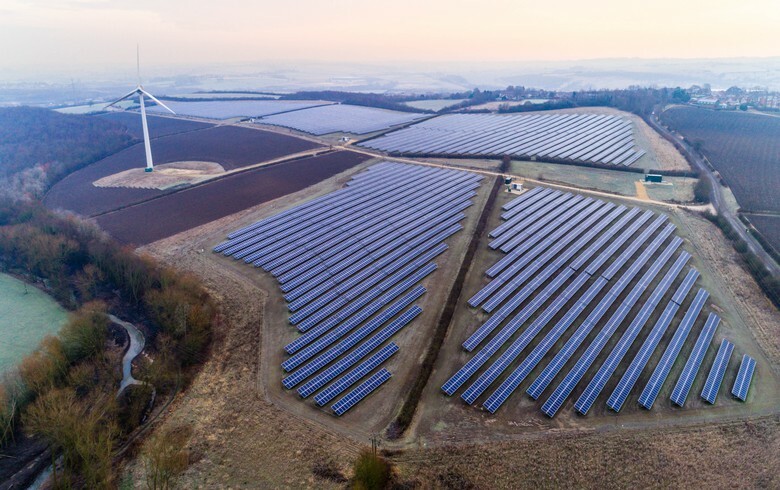 As it qualifies for a capital incentive, the weighted average levelised tariffs are INR 4.50 (USD 0.063/EUR 0.054) per kWh and INR 5.91 per kWh for the MPUVNL and IPGCL projects, respectively. 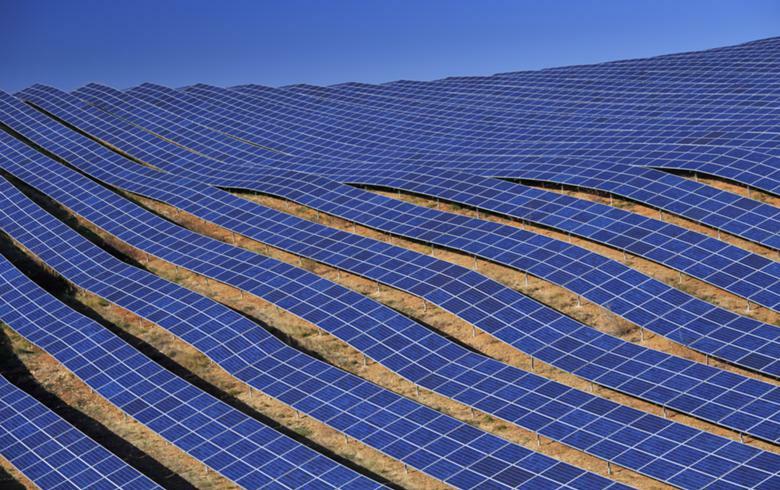 Azure says it has a rooftop portfolio of over 200 MW of operating and committed solar assets across 23 states.